Zooey Deschanel's baby boy has a beastly middle name. 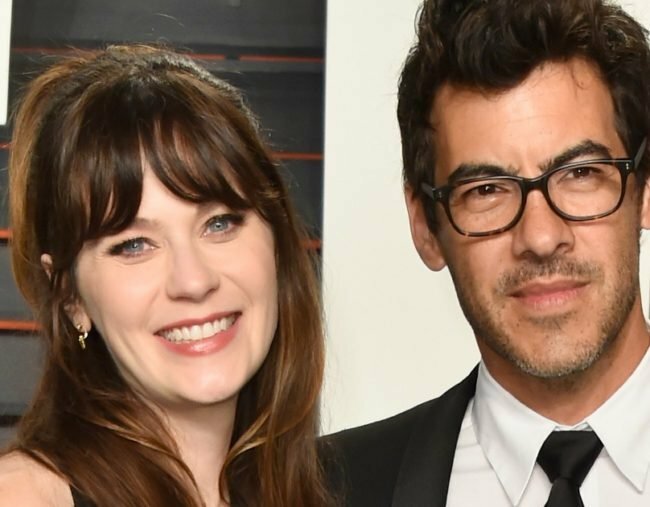 Zooey Deschanel has welcomed a baby boy and given him an adorable beastly name. Zooey Deschanel and her husband Jacob Pechenik have welcomed their second child, giving the baby boy a very beastly name. People magazine reports the actress gave birth to her son in Los Angeles last week and that the couple has named him Charlie Wolf Pechenik. WATCH: These are the wackiest celebrity baby names we’ve heard. “Zooey, Jacob and their daughter Elsie are overjoyed to welcome the newest member of their family,” her rep told People. The pair kept with an animal theme after having named the boy’s older sister Elsie Otter in July 2015. 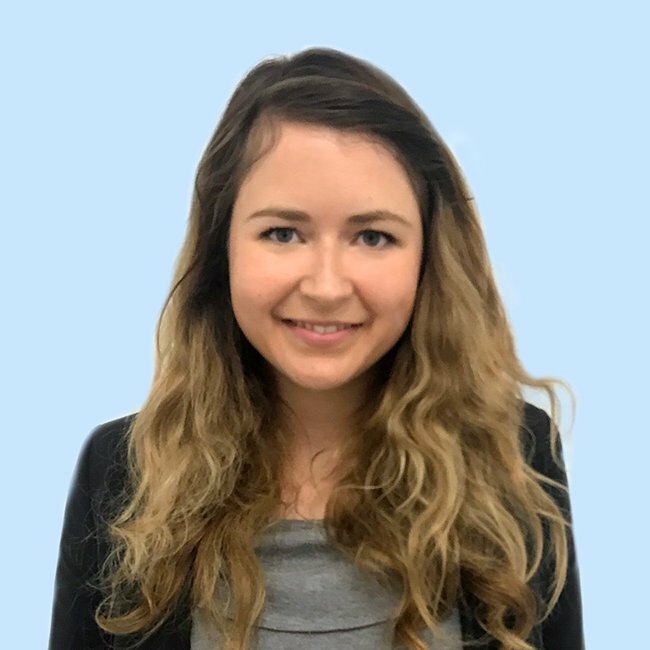 The New Girl star told Ellen DeGeneres in March last year that the unusual middle name comes from the couple’s love of animals, adding that they have an appreciation for classic names. They’re not the only couple who have given their child a name inspired by the animal kingdom. Last week it was revealed that former One Direction member Liam Payne and popstar Cheryl Cole named their son, who was born in March, Bear Payne.